What's the Main Difference between White Hat SEO VS Black Hat SEO? Blog » SEO » What’s the Main Difference between White Hat SEO VS Black Hat SEO? What’s the Main Difference between White Hat SEO VS Black Hat SEO? Are you wondering what is ‘White hat SEO’ or ‘black hat SEO’? These terms are generally referred to the practices used by SEO experts and webmasters to improve their website organic search ranking. 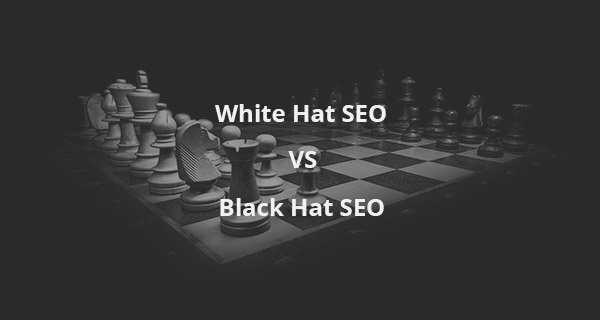 It is the post about the difference between white hat SEO and black hat SEO, Are there any benefits of using one strategy over the other? As a business which of these SEO strategies Should you use? Let’s find out. Most SEO experts and webmasters want to see their websites all the way up to the top in search results. Now, it’s a difficult task to decide the right strategies to achieve this goal. Before I proceed, let me clarify that SEO applies to organic searches in a search engine unlike paid or featured snippets. Let us examine each of the above strategies and elaborate which ‘hat’ will be good for you! White-hat SEO techniques are Google-friendly or ‘approved’ techniques which constantly and fiercely updates in order to comply with Google algorithmic updates. With recent ‘Fred’ update from Google in 2017, SEO strategies have been overhauled to synchronize the previously adopted SEO techniques. Quality content. The core substance of a high-traffic website is original and quality content. Any high-traffic website must have original and quality content. As a webmaster you should always write content for your audience, and not for search engines. An information-rich website will result in higher conversion rates and it will reduce bounce rate. Quality Backlinks. Backlinks are the spinal bone to a successful SEO strategy. Creating quality backlinks on relevant websites will bring ‘authority’ as well as traffic to your website. Organized site structure. 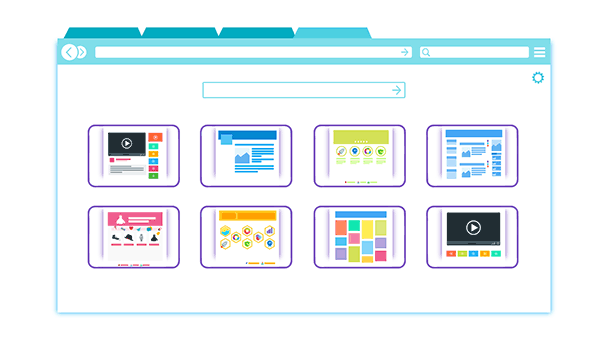 Keeping a clean and logical site structure makes it a lot easier for Google search spiders to crawl up your website and index the content. Make sure your website hierarchy is well-defined. Include a sitemap on your website is a great way to do that. Keyword-rich meta tags. Always write keyword rich meta tags, so search bots can easily understand the page context. Try to add most relevant keywords which you think might be searched by your site audience. Avoid keyword stuffing at all cost. Page title and URL. You don’t want to be seen as a SPAM website with a long or ambiguous URL and page titles. It’s part of the plan to keep an organized web structure. Therefore, a professional page title with a nifty URL adds value and accessibility both to search bots and visitors. Keep in mind that Black-Hat SEO may seem like the ‘villains’ in digital marketing, but it is not illegal though unethical. Black-Hat SEO techniques will eventually have your website penalized or de-indexed from Google altogether. Black-Hat SEO likes to play dirty and does not ‘abide by’ Google’s webmaster guidelines for SEO. Duplicate or ‘scraped’ content. Using duplicate content throughout the website is one of the top black hat SEO methods. Google also penalize such websites and de-index them (sometimes without any notification). Negative Backlinks. Although this technique rarely works these days, it is the most perilous and dark SEO technique. Applied through buying SPAM links in thousands and directing the links to competitors websites will eventually having them ‘punished’ by Google. Read this negative SEO case study I wrote before for more information. Doorway pages. It is a technique mostly used to show a different page to Googlebot while sending visitors to a totally different page. These pages redirect visitors which come through organic search to an irrelevant website which visitor wasn’t expecting to see. Private Blog Network (PBN). Prior to Penguin update, this technique was extensively used. 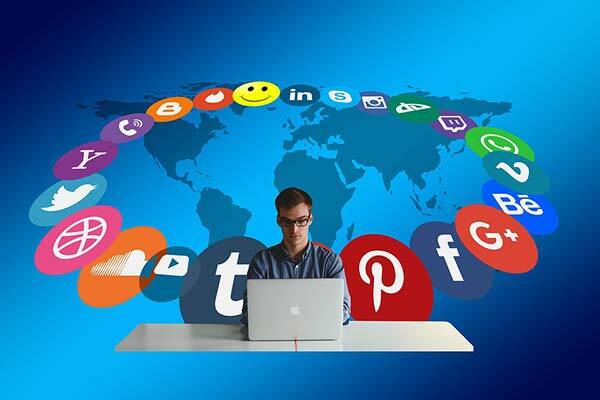 This involves building up a network of low-quality blogging networks net together to form an inbound connection to your site, thus pushing your site ranking up in searches where every ‘potential’ clicks links to your site via these blogs. Post-Penguin update, the quantity is replaced with quality and such low-quality inbound links severely impact your SEO. The trade-off between white-hat and black-hat is pretty obvious. You need to bear the following aspects in mind while applying these techniques. While applying black-hat techniques might be tempting in achieving high ranks in a short amount of time, they tend to be low-value. White-hat tactics are high-value in the sense that they will eventually pay-off by increasing your rank in SERP. Black-hat tactics ignore the return on investment for short yield and are therefore riskier considering the fact that Google’s policies are more aggressive than before. It is evident that applying Black-hat techniques can give great results in short-term as long as a website not penalized by Google. A high short-term gain inflicts a high risk as well. Therefore, a legitimate business would not risk years of work for short-term gains. Let me know in the comments below what do you think of these methods. What’s your experience using each of these SEO techniques? If you are looking to improve SEO, you can check out my white hat SEO services. Great article, the real challenge that most people face is how to actually differ between white hat and black hat SEO. Good summary of black hat SEO techniques. It is important to understand the difference between white hat and black hat so that black hat techniques can be avoided.